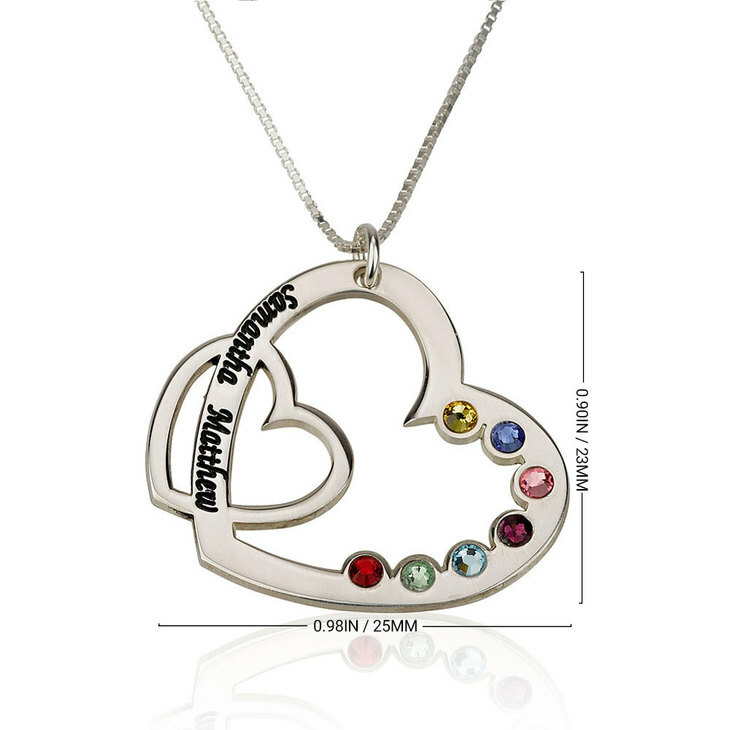 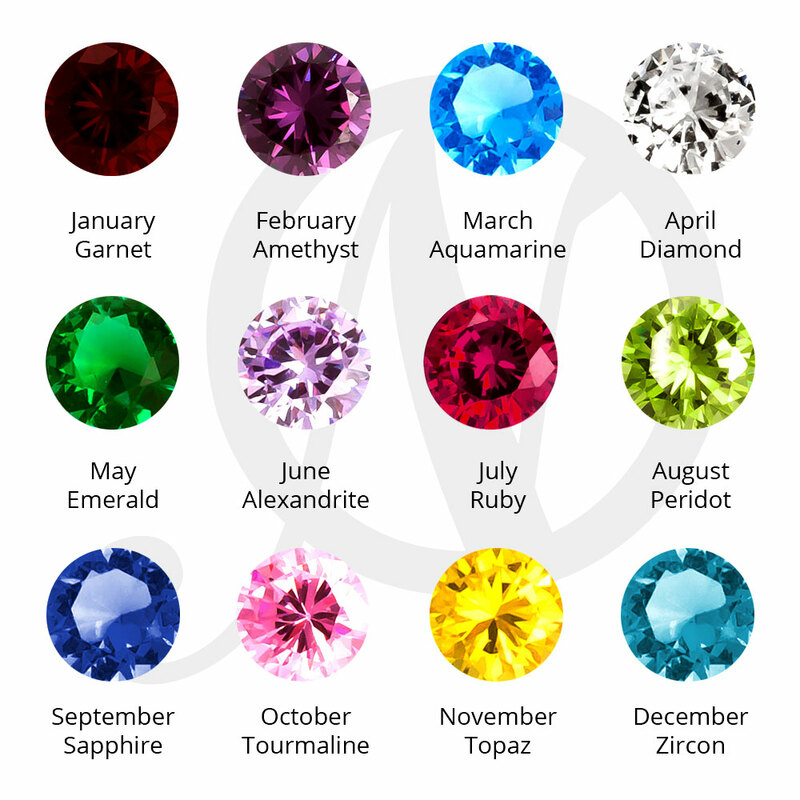 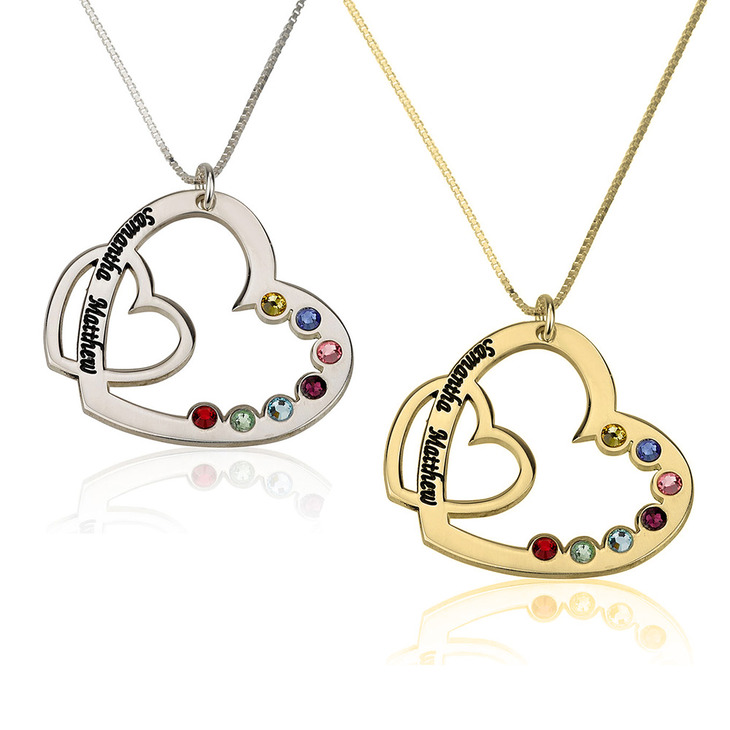 Wear this Family Heart Necklace with Parents Names and Birthstone with pride, a beautiful symbolic token of the unconditional love a parent has for their child. 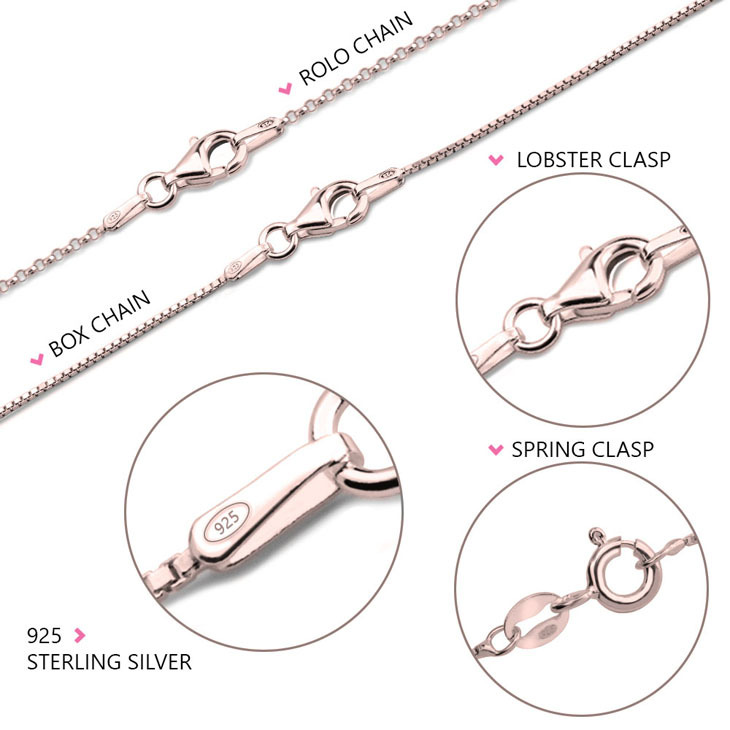 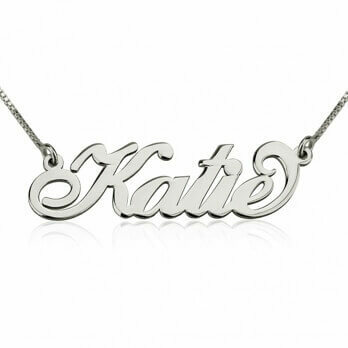 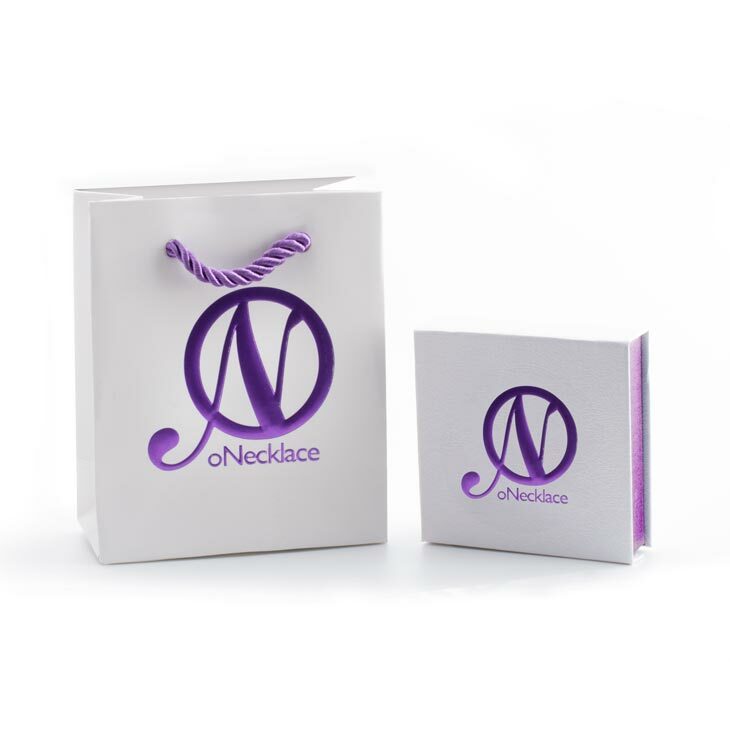 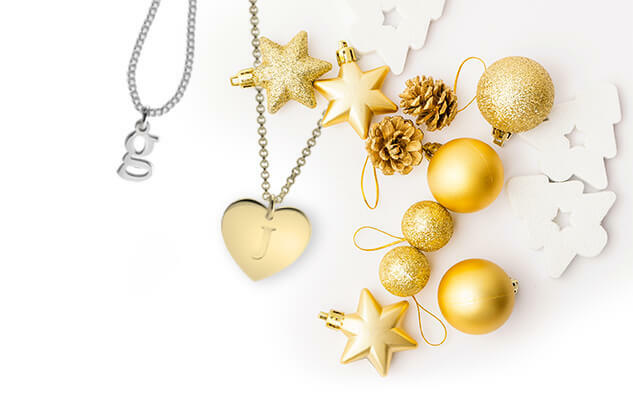 This beautifully designed necklace is made from the finest sterling silver and plated with 24k gold for a lasting and symbolic keepsake you'll wear always. 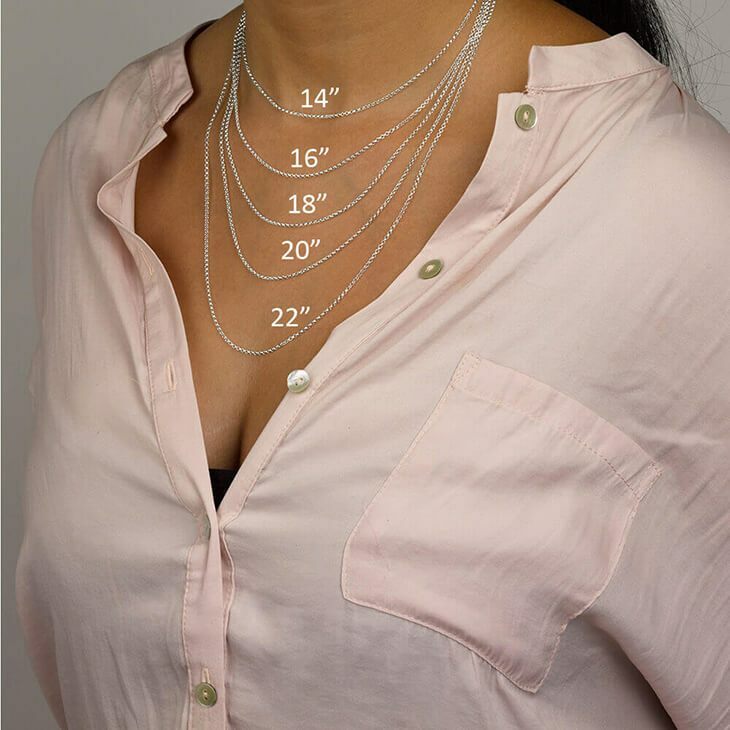 25mm x 23mm / 1.0" x 0.9"